Stone is in Our DNA. Customer Service and Quality Craftsmanship are Our Top Priority. 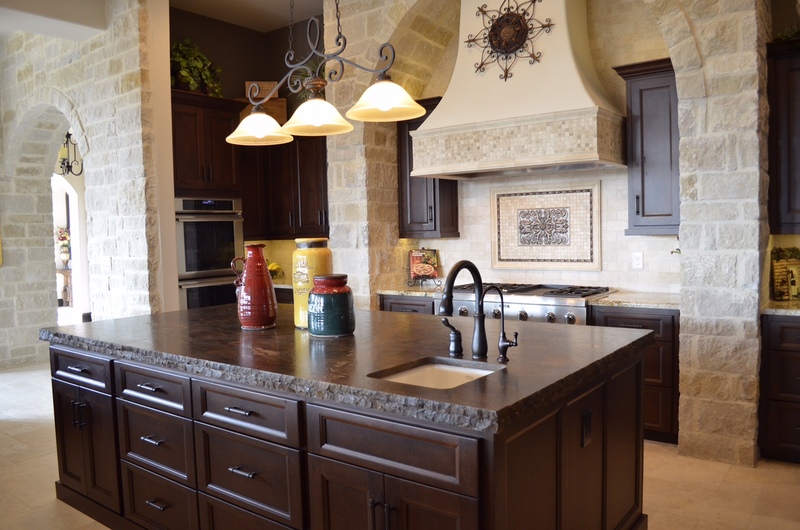 The Leader in Granite Countertops in San Antonio, TX! Providing Service to San Antonio and Surrounding Area, Including New Braunfels, Boerne, Spring Branch, Canyon Lake, San Marcos, and Austin. 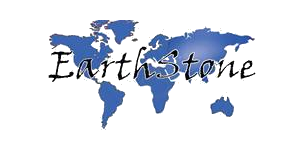 EarthStone specializes in the highest quality fabrication and installation of granite countertops in the San Antonio, Texas area. 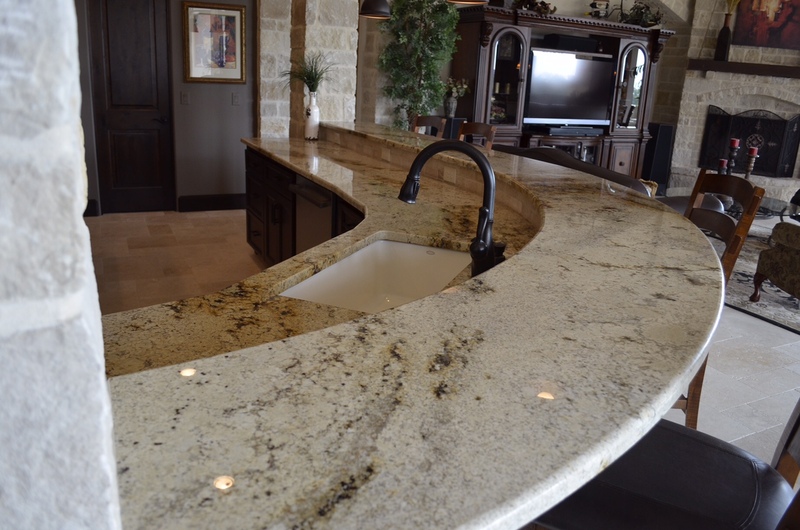 The most beautiful and functional way to include natural stone in your home is with granite countertops. 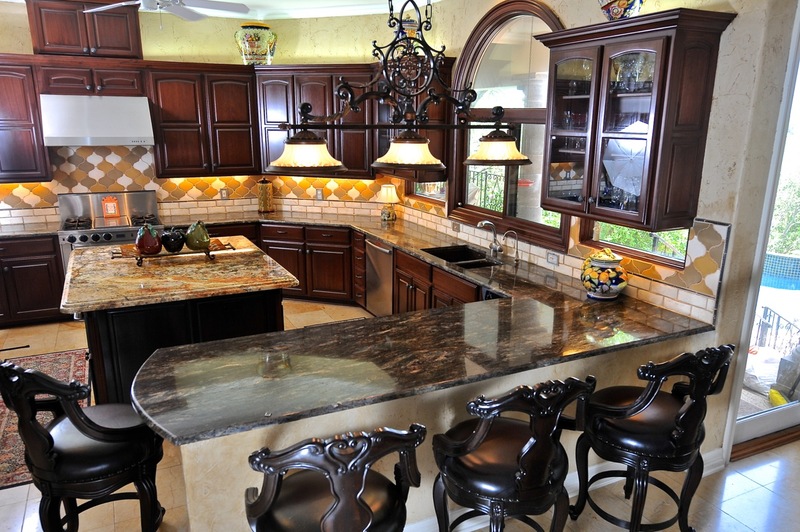 Granite countertops are today's premier use of natural stone in residential applications. 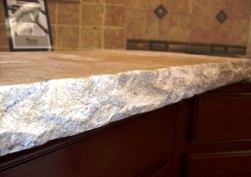 Our granite and marble kitchen and bath countertops have been the foundation upon which we have built our reputation. 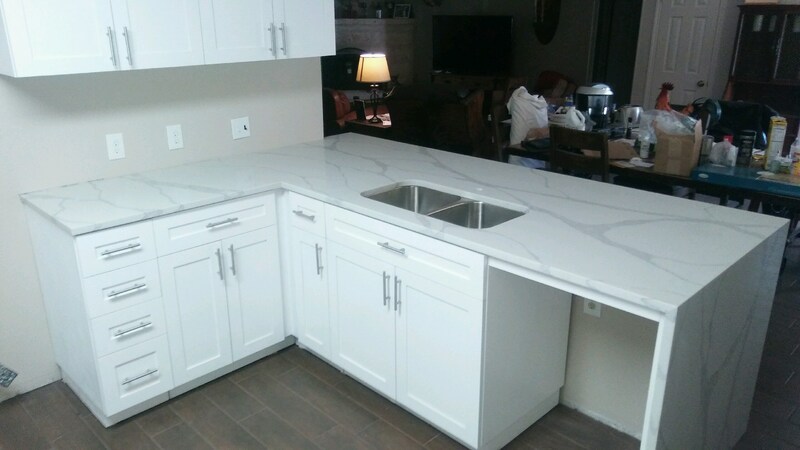 Choosing a countertop for your kitchen can be a fun and eye-opening experience, especially when you realize how many incredible choices there are. You'd be amazed how many clients have told me they didn't want granite because "it all looks the same." Boy, were they in for a surprise! 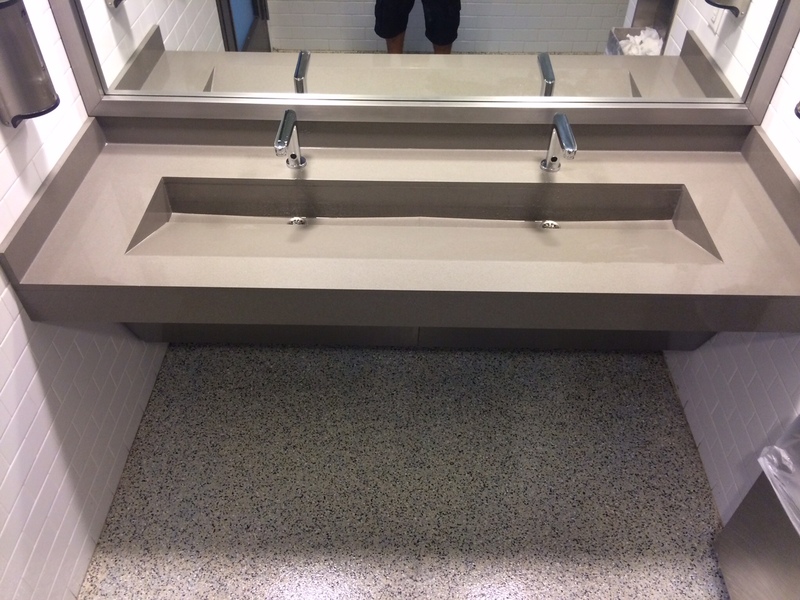 Bathroom countertops are available in more shapes and materials than ever before. Modern cutting and fabrication techniques mean that anything is possible, in any size. 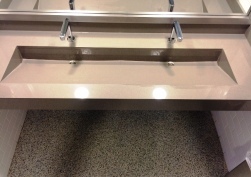 From good old formica to space-age recycled glass, there is a perfect surface for any bathroom. 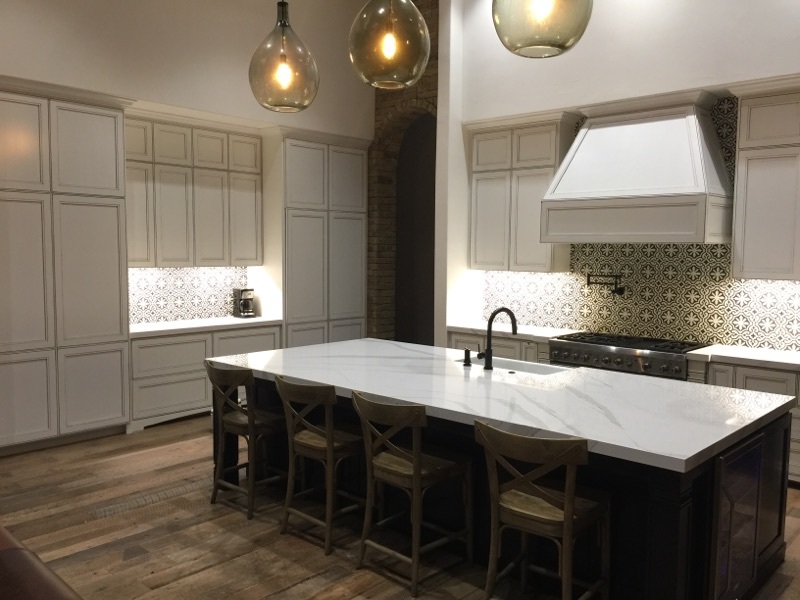 Whether you need a kitchen countertop, a bathroom vanity, a fireplace surrounding or anything else imaginable, you can count on us to provide it with our signature stone products. 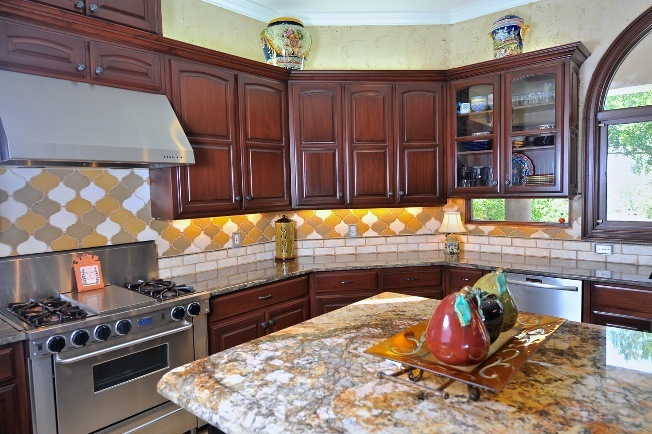 Complete kitchen remodels, tile back splash, kitchen counter tops, and fireplace surrounds. 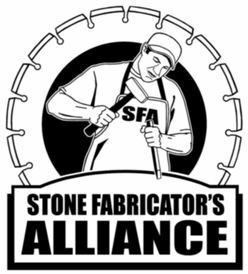 We offer a wide range of products related to natural stone fabrication. From kitchen countertops, through vanity tops, jacuzzi and fireplace surrounds to full wall and floor paneling - our products are always fabricated with the utmost precision and quality. 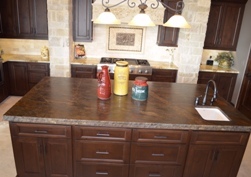 Authorized dealer of engineered stone products, granite countertops in San Antonio, TX. Professional Installation. Insured & bonded.